Social Networking And Young Generation. 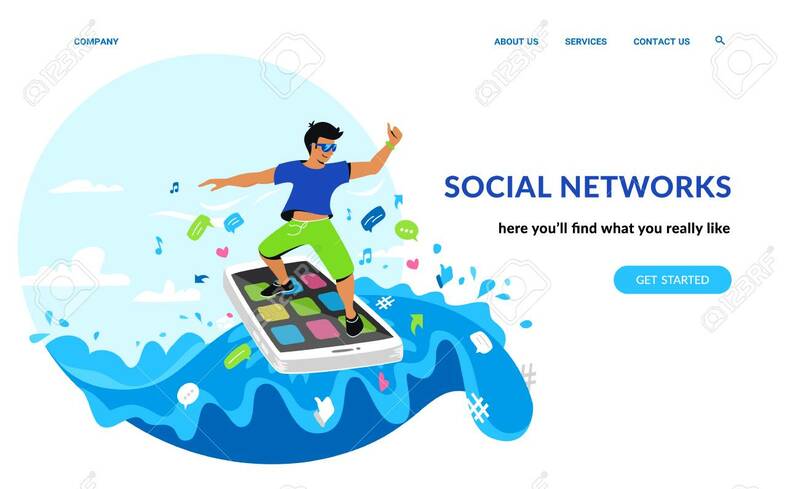 Flat Emotional Vector Illustration For Website And Landing Page Design Of Smiling Man Surfing The Internet On His Smartphone In The Sea Of Social Media Symbols Lizenzfrei Nutzbare Vektorgrafiken, Clip Arts, Illustrationen. Image 111964854.